Hello there and welcome back to my blog! I recently was sent a candle from the lovely L.M. Wicks. This is a company that specialised in home made candles and you can find them on Facebook HERE. The clean, crisp look definitely drew me toward this candle company as they just look so pretty! The scent, if I’m honest, isn’t my personal taste, but it definitely smells like champagne! I know my mother-in-law would absolutely adore these candles so I wil definitely be placing an order for her birthday! Overall, I love the design of this candle. It looks gorgeous and it definitely has a beautiful scent, even if it isn’t my own personal taste. I also love the idea behind the company, the handmade nature of the candles just makes them seem so personal! These would make a lovely gift for any champagne or brand lover, especially for Mother’s Day! You can find L.M. Wicks on Facebook HERE. 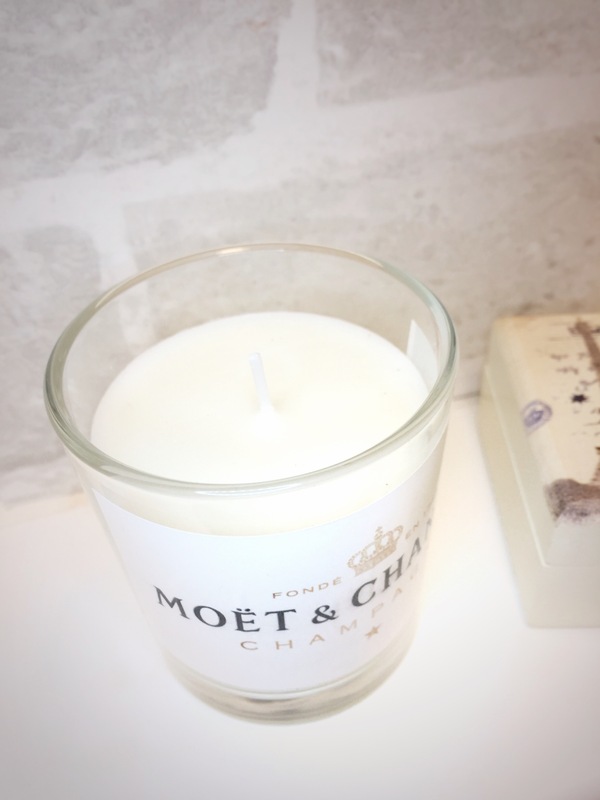 * this candle was sent to me free of charge in return for this review. For more information, you can read my full disclaimer here. I personally don’t like the smell of alcohol either, but I know so many people who do & this would be super useful for their birthday presents! Also it’s such a beautiful looking candle, I love the minimalistic design of it. This candle looks super luxurious! They look incredibly good quality too, and it’s fab that they’re all handmade! I’m intrigued by what the scents of Versace and Hermes would smell like, perhaps I’ll have to place an order and find out! Thanks so much for sharing! 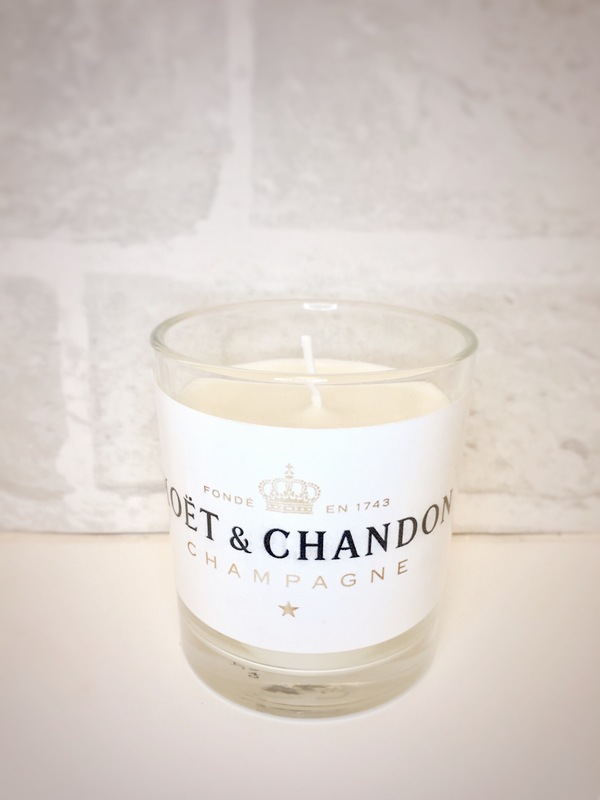 I love candles and I love champagne! 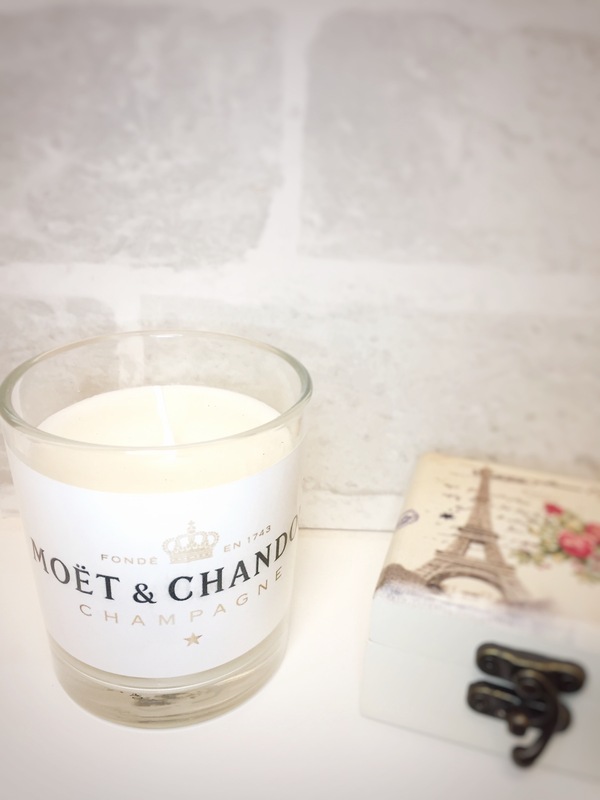 I love all of the amazing candle scents you can get these days, candles have come a long way. It would definitely be a talking point if someone came into your home and it was lit wouldn’t it, ‘ooh your house smells of champagne’! I agree though some alcohol doesn’t smell great. Next Post Why I have an issue with Bella Swan.